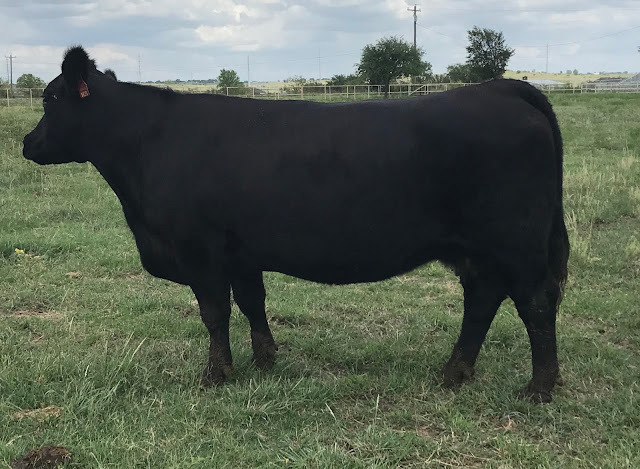 ZNT is offering up a tremendous donor cow that is proven to produce cattle that are marketable throughout the country, and a daughter of this donor cow that is bred to one of the highest performing easy calving Angus bulls in the industry. Both are TH and PHA Free by pedigree. 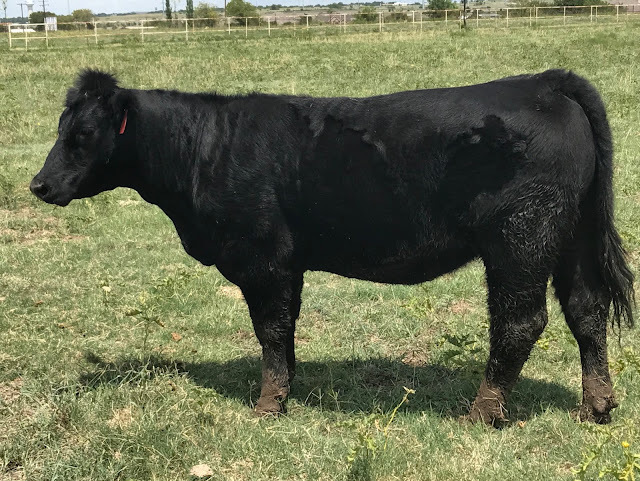 See our "For Sale" page for more information and details on these two individuals.